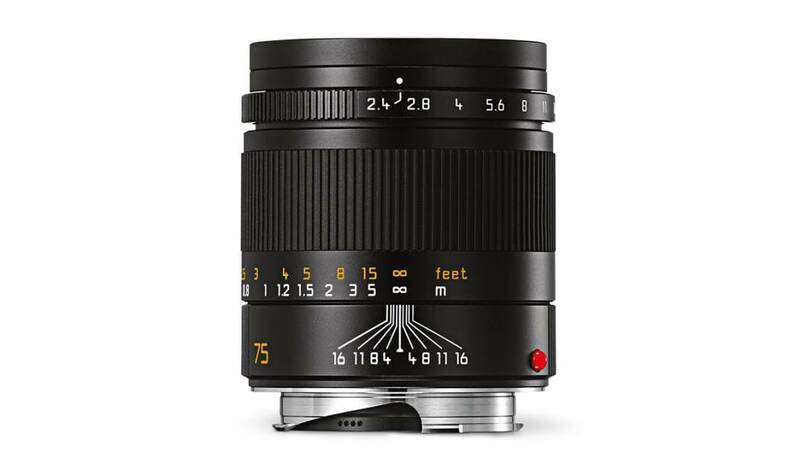 The ultra compact “short telephoto” lens. A light heavyweight. 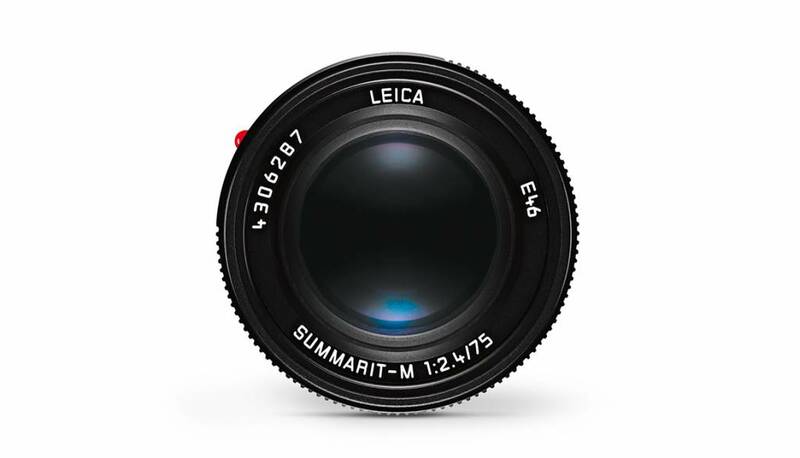 The Summarit-M 75mm f/2.4 is significantly smaller and lighter than other M-Lenses with the same focal length, but offers equal image quality. 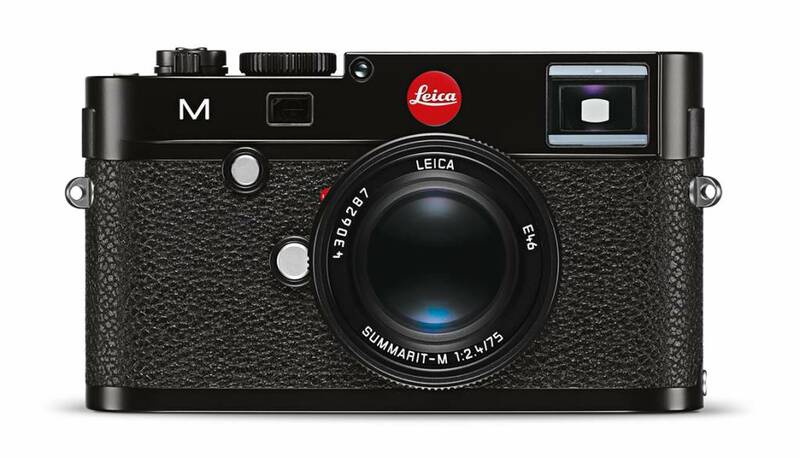 Combined with the 35mm Summarit-M, it makes up an ideal shooting outfit with a useful lens speed that opens up fascinating composition options. 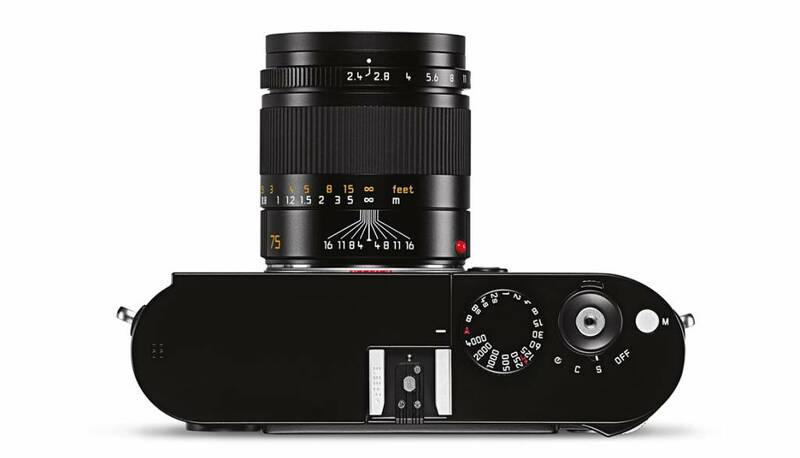 The Leica Summarit-M 75mm f/2.4 is a double Gauss lens incorporating six lenses in four groups. There are three lenses each placed on the front and the back of the aperture, with the lens reducing the field curvature arranged closest to the image plane. Four lenses are made of special glass types with anomalous partial dispersion, two of which have a very high refractive power.